YouTube Music has just been released in the App Store! 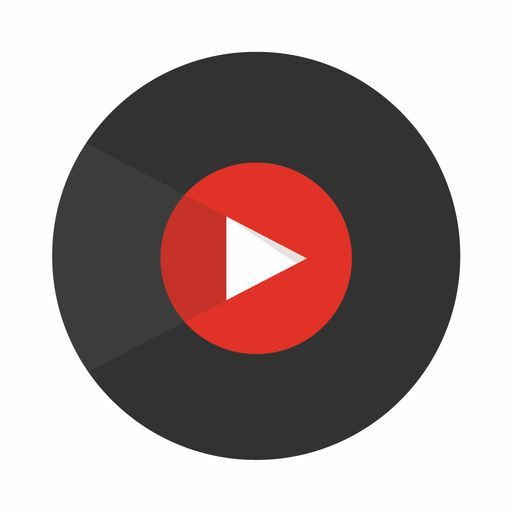 YouTube Music is a new free music streaming service by the popular video company. YouTube has been particularly popular among youths looking to listen to the latest music hits. Now there is a dedicated ad-based app for doing that. If you’d like to remove ads and even create your own playlists, you can subscribe to YouTube Red which will remove all advertisements from videos too. This seems to be too little too late. And considering Rdio’s bankruptcy, there isn’t much room for competition in the streaming music market.